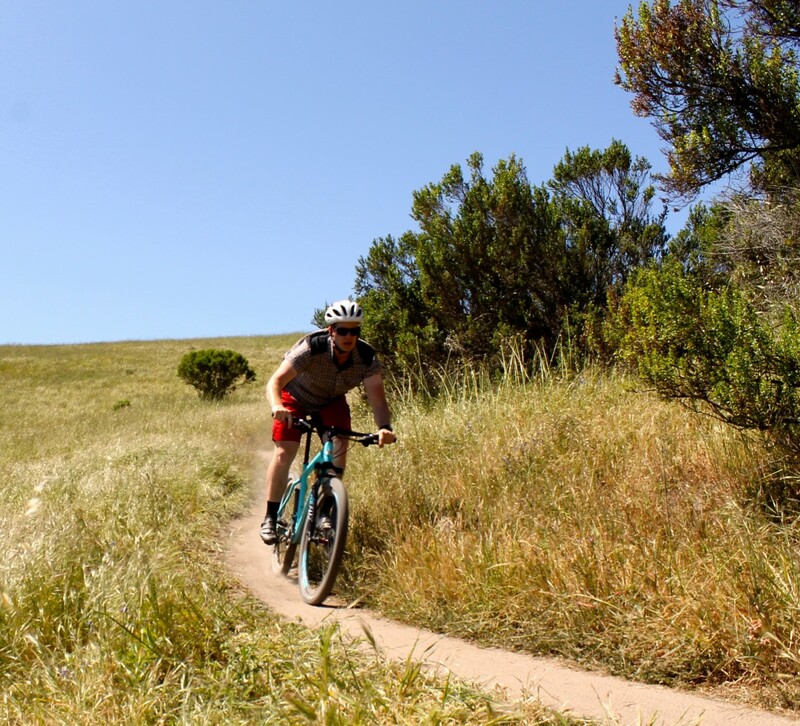 As mentioned in my previous test ride review of the Commencal Meta V4, the trails around Laguna Seca are no place for an all-mountain bike. They are, however, a great testing ground for an XC bike. 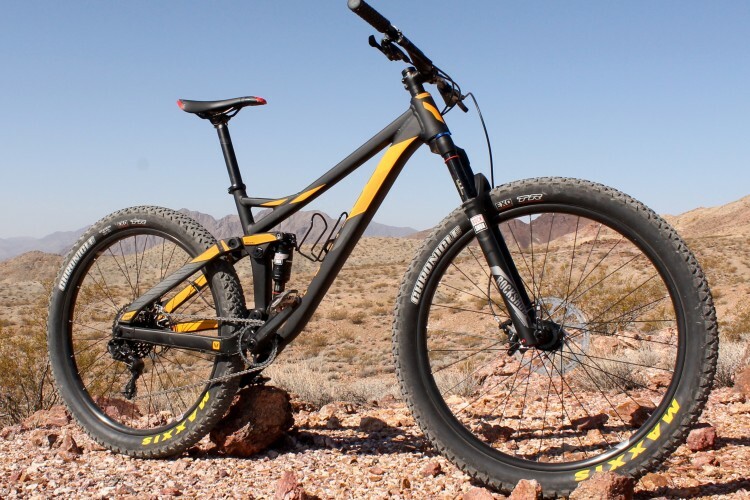 With that in mind, I headed over to the Santa Cruz booth to check out their recently-released Highball 27.5. 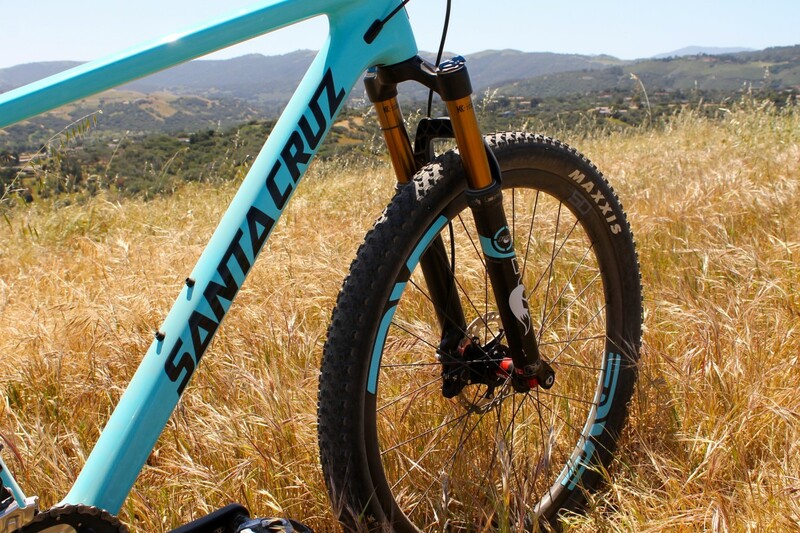 Santa Cruz has had the Highball in their line for a number of years now as a 29er hardtail available with either a carbon or aluminum frame. 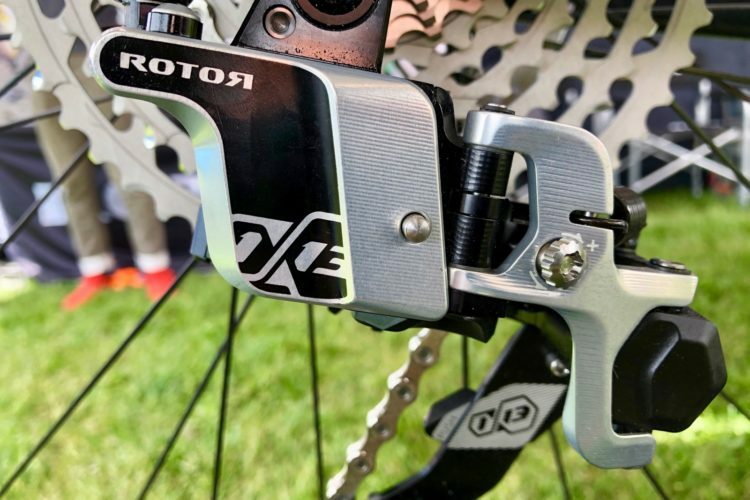 Earlier this year, they released a 27.5 version which is carbon only. However, there are two levels of carbon frames, the “C” and “CC.” The CC frame is the higher end of the two. 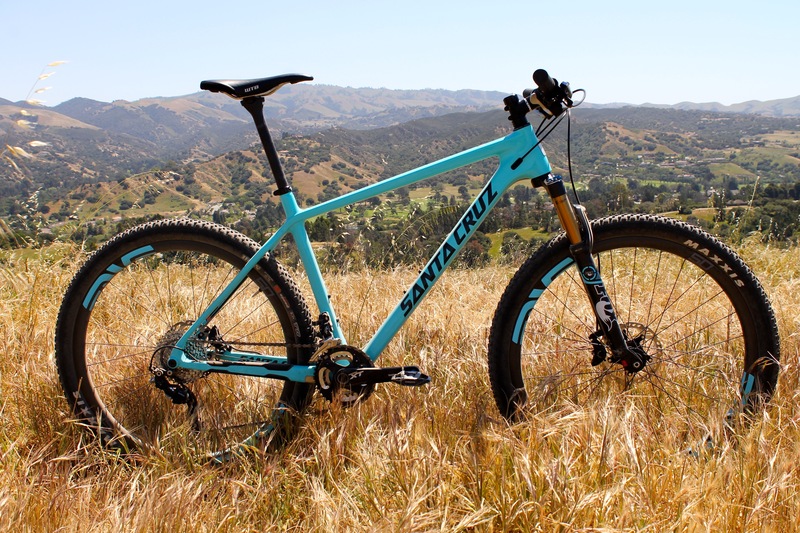 It weighs less–and you guessed it–costs more than the C.
The particular bike I rode had a Shimano XT build kit, Fox fork, and the optional ENVE wheels. which add $2,000 to the base price of $4.299. Yeah, that’s right, this is a sixty-three hundred dollar hardtail. But, you can get the C version starting at $,2799 for a complete bike. Still too much? 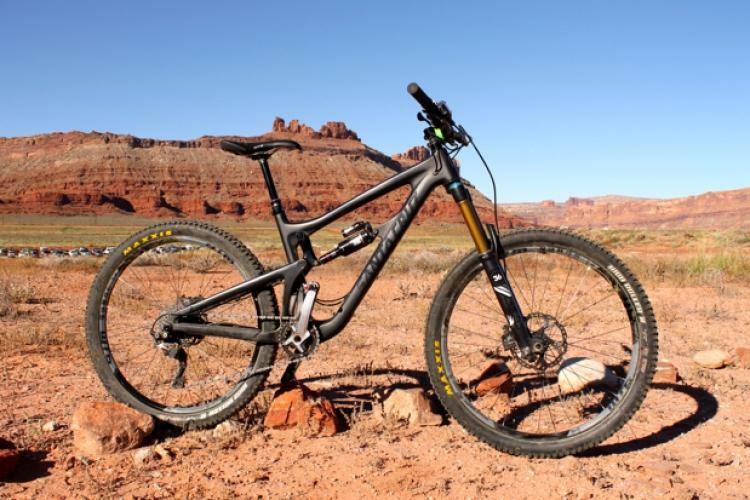 The aluminum Highball 29er starts at $1,699 for a complete. 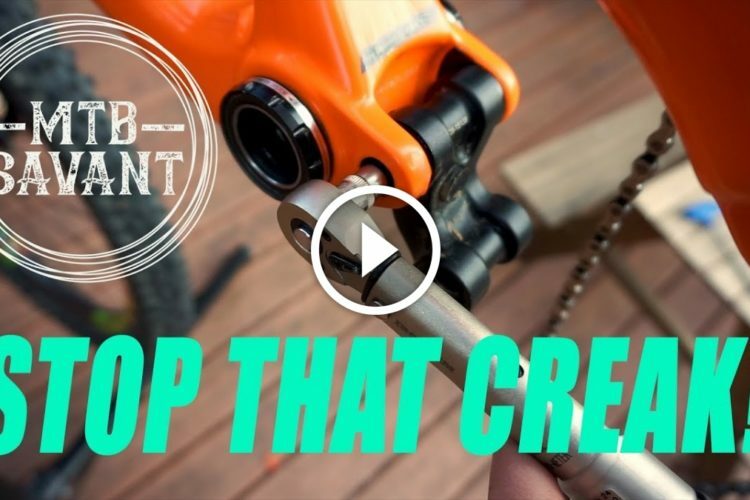 If you’ve got the scratch, there are even more blingy build kits with SRAM’s XX1 group or Shimano’s XTR. Anyways, back to the bike. 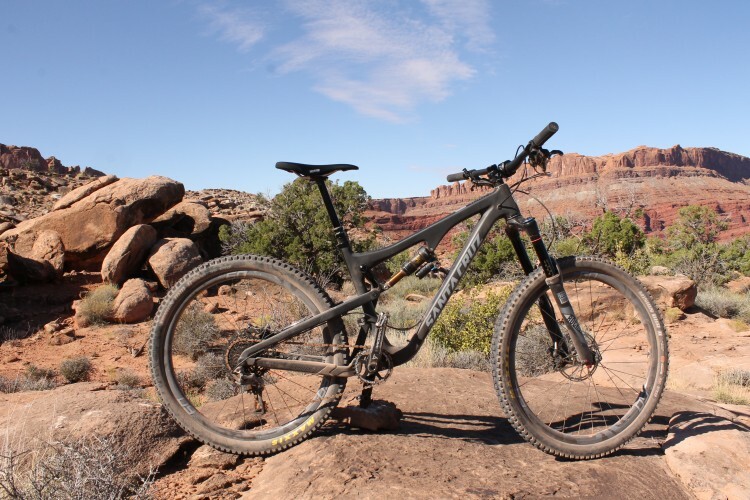 The Highball cuts a classic hardtail profile. 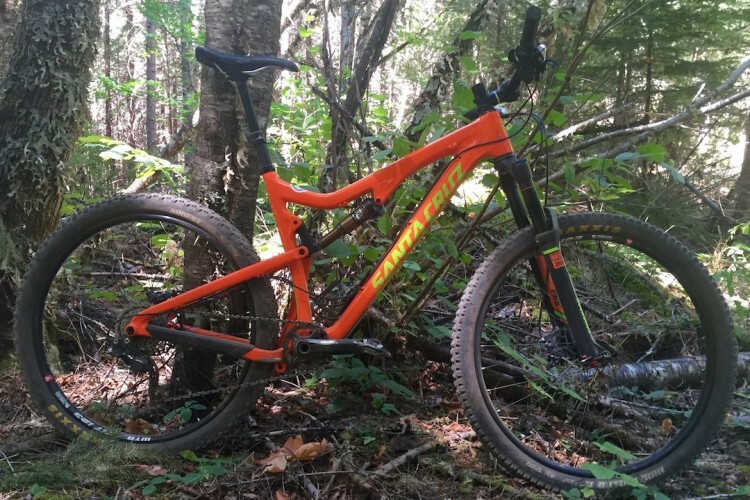 Even though the frame is carbon, Santa Cruz opted not to go crazy huge with the tubes. 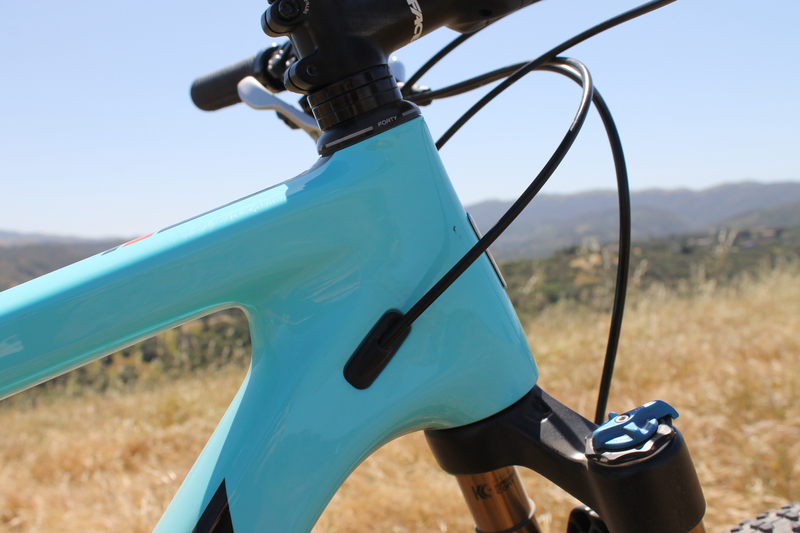 There are two color options available for the bike: aqua blue and matte black. The bike I rode was aqua blue with matching decals on the ENVE rims. It’s a sharp-looking rig that stands out while not being obnoxious about it. With a carbon frame and carbon wheels, I fully expected this bike to be very stiff. And it was. But it also had a great ride quality. This was probably due to a few factors: the layup of the frame, the layup of the ENVE rims, and the carbon seat post. 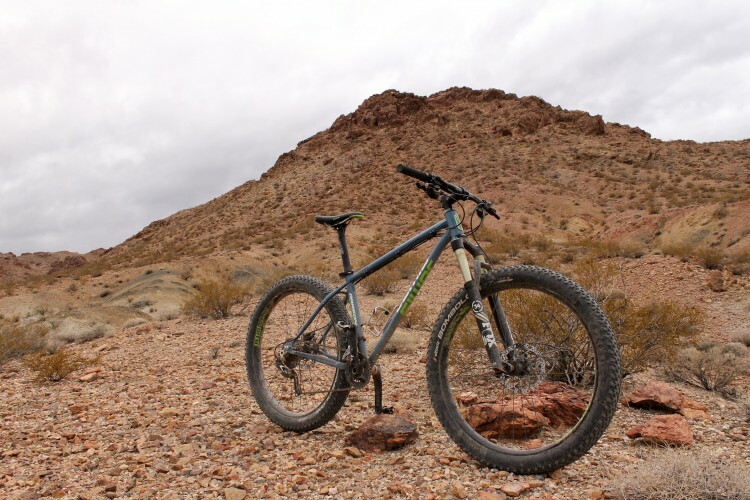 The bike had the instantaneous power transfer you want from a hardtail, but it didn’t feel punishing in the slightest. Of course, the true test would be to log big miles on the bike on some more technical trails. 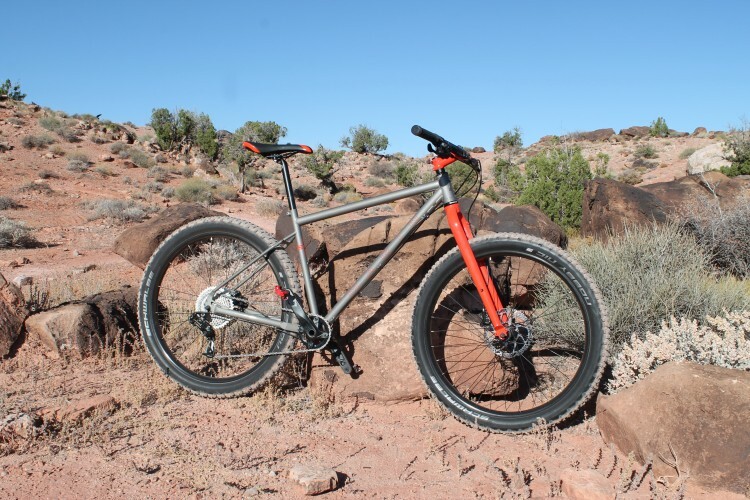 The Highball is unapologetically a race bike. It’s light and stiff with tried and true race bike geometry. 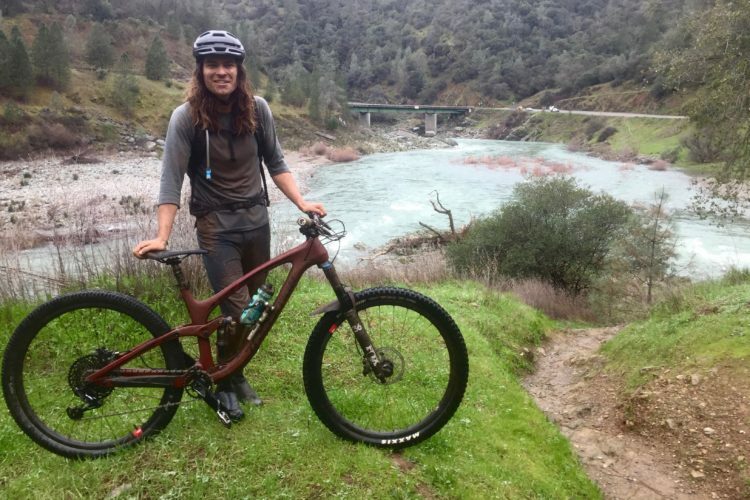 This is not a trail hardtail. This is a shave your legs, weigh your food, get plenty of rest and hydrate hardtail. 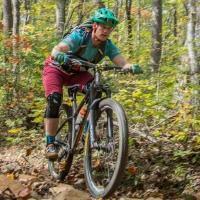 If you’re chasing podiums or Strava KOMs, the Highball is your machine. This bike begs to be thrashed. You stomp on the pedals and it goes. And goes. And goes. You will give up long before the Highball will. There were some steep climbs on the test loop and I found myself sprinting up them in the big ring on the XT cranks. Every rider ahead of me became a rabbit to chase down. They might not have been racing, but I was. Don’t think you have a competitive streak? Ride the Highball. I bet you’ll be chasing down someone, even if it’s just your own personal best. Sick tan lines bro (me)!